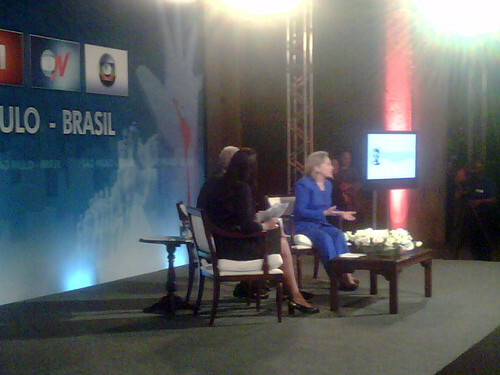 U.S. Secretary of State Hillary Rodham Clinton speaks at a “Townerview” event in Sao Paulo, Brazil March 3, 2010. 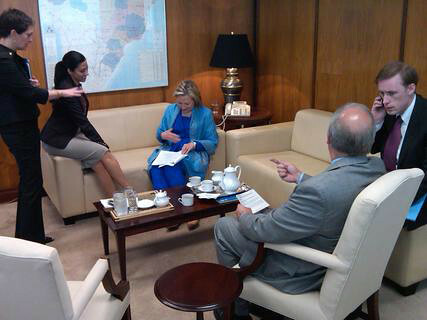 U.S. Secretary of State Hillary Rodham Clinton reviews her schedule for next few days with her staff in Sao Paulo, Brazil March 10, 2010. 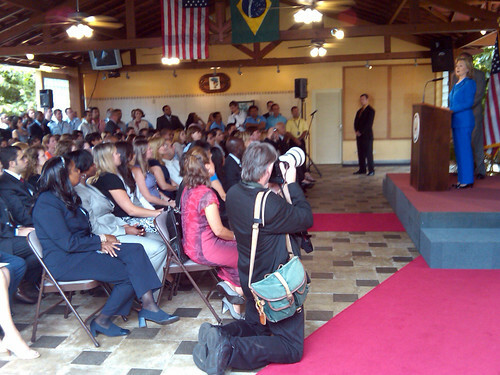 U.S. Secretary of State Hillary Rodham Clinton speaks to U.S. Embassy staff in Brasilia, Brazil March 3, 2010. 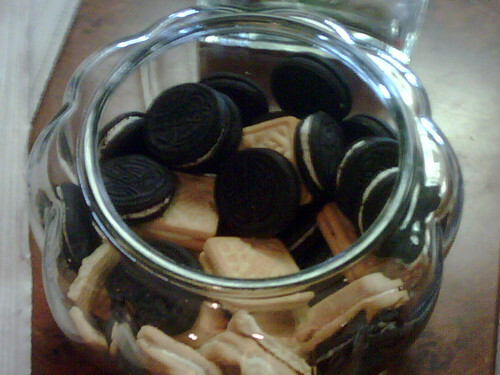 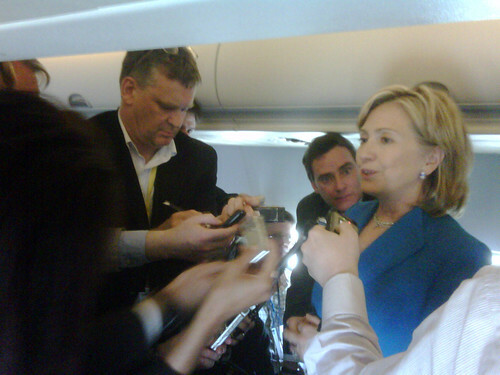 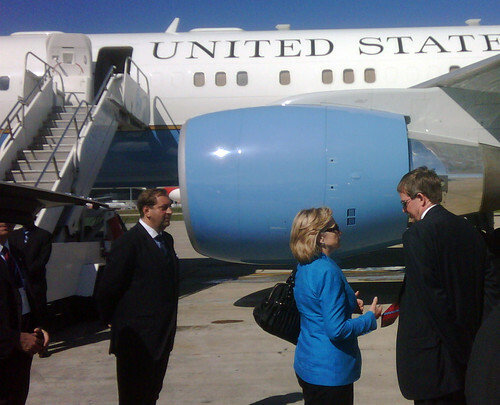 “Breakfast” for U.S. Secretary of State Hillary Rodham Clinton’s aid Philippe Reines during the Secretary’s visit to Brazil March 3, 2010. 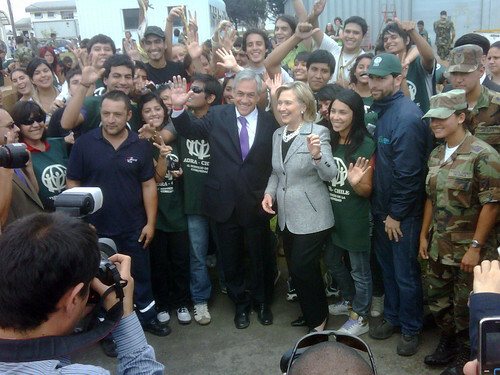 U.S. Secretary of State Hillary Rodham Clinton visits Chilean volunteers packing boxes for earthquake victims at the airport in Santiago, Chile March 2, 2010.